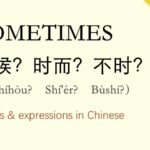 For a non native speaker, Chinese may seem to be completely unintelligible language. 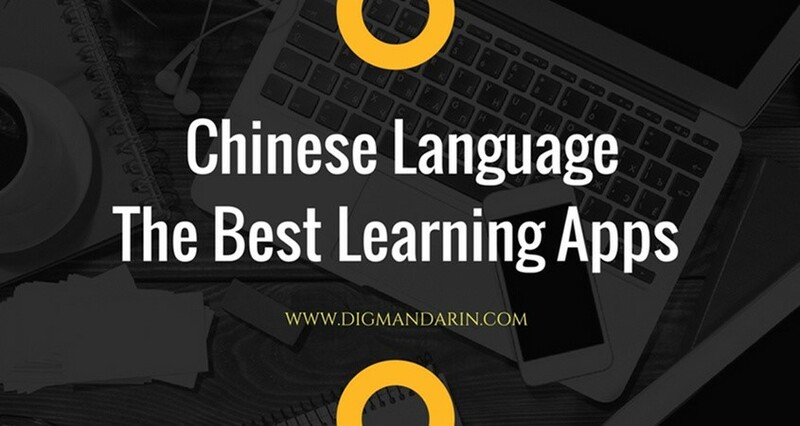 However, with these six crucial suggestions for learning Chinese language for beginners you will be all set to master the language. In the present times, we can see traditional Chinese characters in use in places like Hong Kong, Macau & Taiwan. In a bid to increase the rate of literacy, the simplified characters were introduced during the early 1950s & 60s. 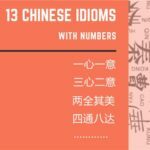 These have gained a lot of popularity and have been accepted as the official writing system in the mainland China & Singapore as well. 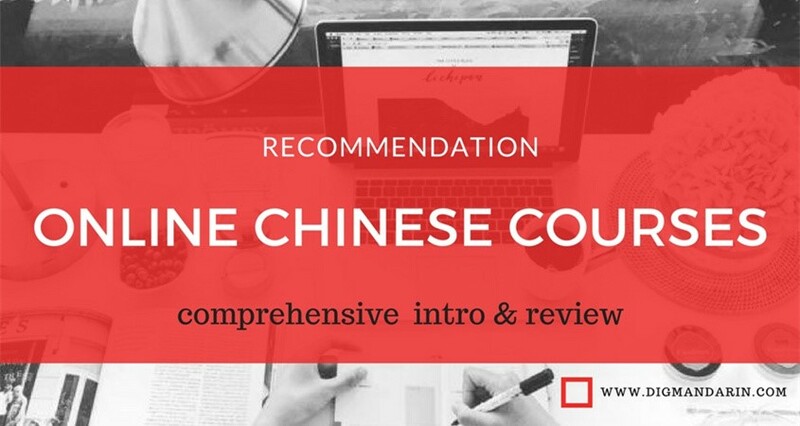 Most Mandarin courses across the globe teach the simplified form of writing. There are different viewpoints about both the scripts. Some feel that it is a good idea to stick to the complex but aesthetic looking traditional characters, while others feel that the simplified version is perfect for them. Basically it is a matter of choice of each individual. 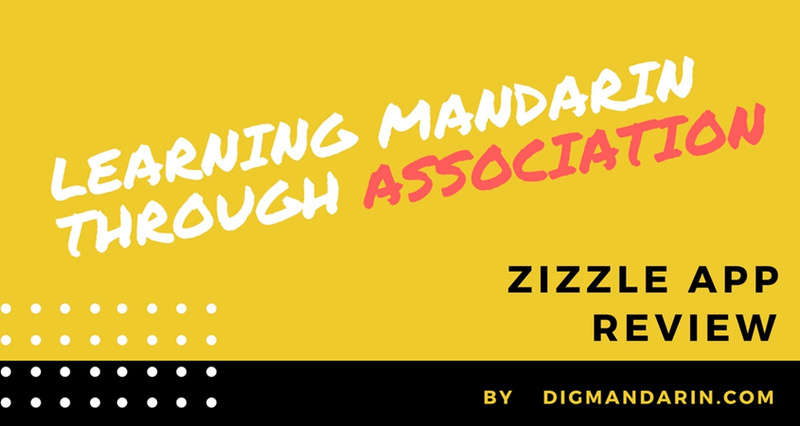 One need to consider the place he lives in and the actual reason for mastering Mandarin before opting for the traditional or the simplified script. This holds true for almost all language studies. 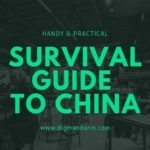 However in order to master a language such as Mandarin you need to devote a lot of time in the initial stages to have a strong foundation. This is because an English speaker will find the language completely alien and weird. 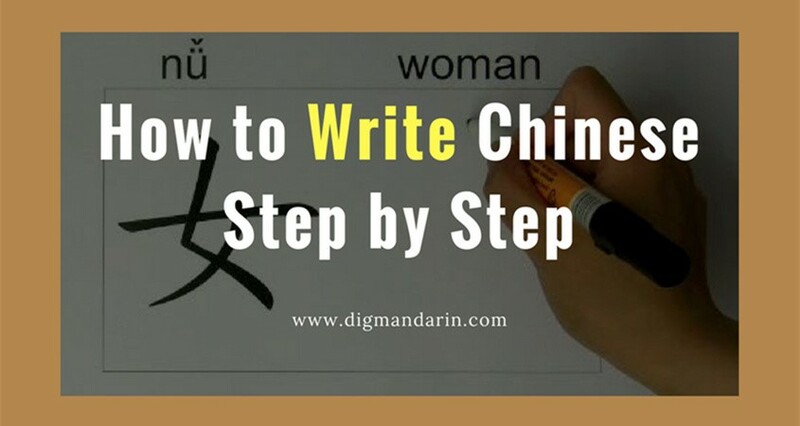 The basics are very important in Chinese and you need to master the four tones, the Pinyin which is required in order to pronounce logographic characters as well as mastering the order of the strokes which help in the formation of the characters. You need to put in endless hours trying to write, listen and speak the basics. I remember the experience of a Italian buddy who used to attend a class once a week at the Confucius Institute in Milan. Despite having attended classes for more than eight months she was unable to master the nuances of the language. She later opted for intense classes at training center located in Shanghai. She used to undergo six hours of training everyday for five days a week and within a month there was a marked improvement. She was able to speak and listen like a Chinese toddler. This is indeed some progress to applaud. She later on opted for a lesser intense daily program. She still attributes her success to her intense program due to which she got her fundamentals in place. Even if you opt for a one on one tutoring program, you will not see results if you do not practice it every day. As they too are not perfect, you will not hesitate if you make mistakes in front of them. Being enthusiastic and finding someone to share your issues with, you will eventually learn from each other’s mistakes. 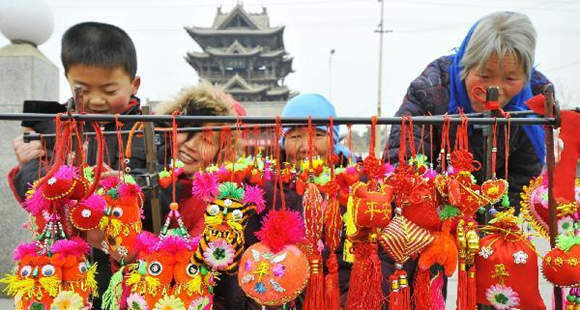 Listening to Chinese music and watching Chinese soaps is a fun way to master the language and test your comprehension abilities away from the routine classroom.You can choose whatever you wish to watch. It is not a bad idea to watch some cartoons if you enjoy them. To begin with you can start watching a single show or mini-series. Once you are hooked onto the storyline then you are motivated to continue to watch it. 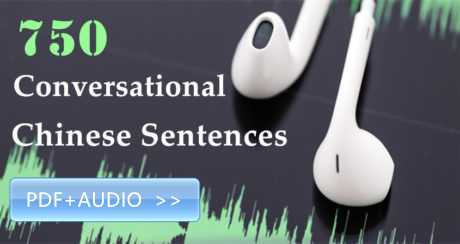 This also helps to enhance your listening skills and mark the accents of the speakers. 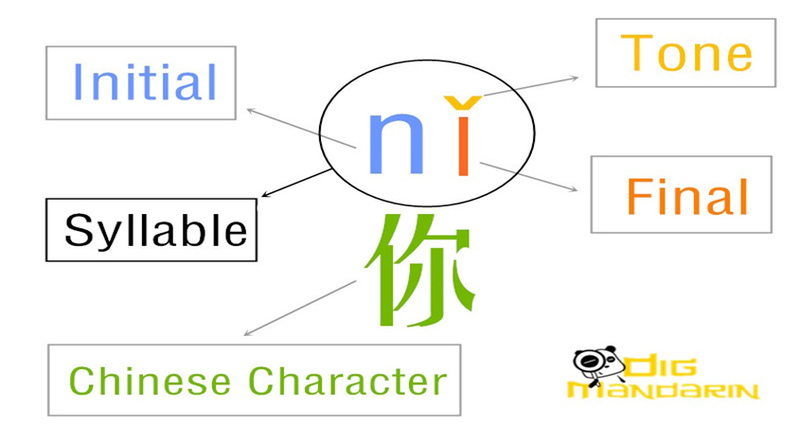 Switching over to Chinese language social networks will force you to use Chinese characters regularly. This will also give you a platform to meet and interact with other Chinese netizens. Presently you will not be able to use Facebook or Twitter in China. However you can try out the local equivalents, WeChat & Weibo. 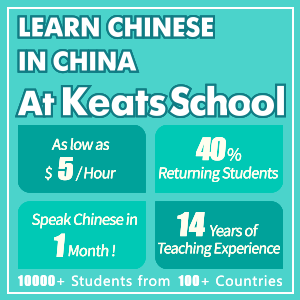 The HànyǔShuǐpíngKǎoshì (HSK) is basically a Mandarin proficiency exam administered in China & abroad. There are around six levels of achievements in this exam. The most basic one tests you on just 150 words while the toughest one will check your ability to more than 5000 words. 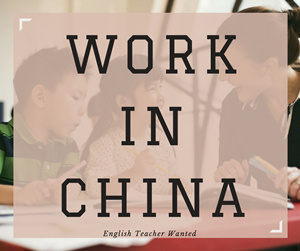 At times people take the HSK to procure admission into a Chinese university while others wish to get a short term language study scholarship. 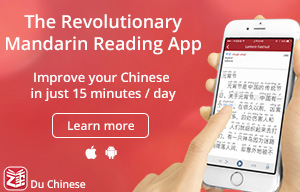 For those individuals who do not have any specific reason for learning Mandarin I recommend considering the skill mastered as the final goal. In case you have a specific goal in mind then you are motivated to do better. 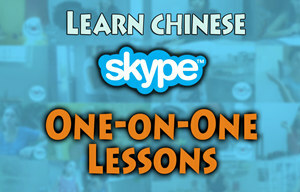 Do you have any more suggestions on learning Chinese language for beginners? Just leave your comments.